One of our most recent partnerships is with The Pyjama Foundation, which aims to empower and assist foster children in Queensland. 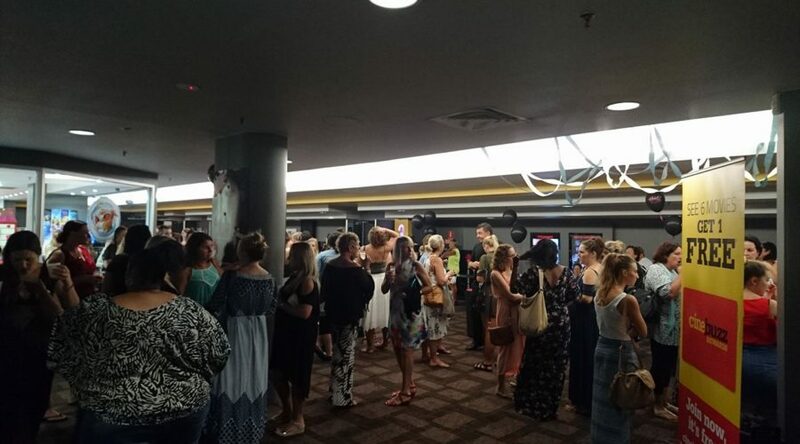 Shelley Auffret Real Estate is providing a free movie event for the local community and asking them to bring pyjamas for the foster children who often have nothing but the clothes on their back. 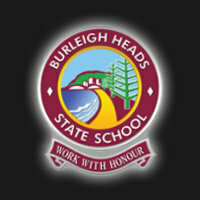 Other local organisations we support include the Tallebudgera Soccer Club, Currumbin Tennis Club, Twin Towns Community Kindy, Burleigh in Pink, Terranora Public School & Burleigh State School Choir. 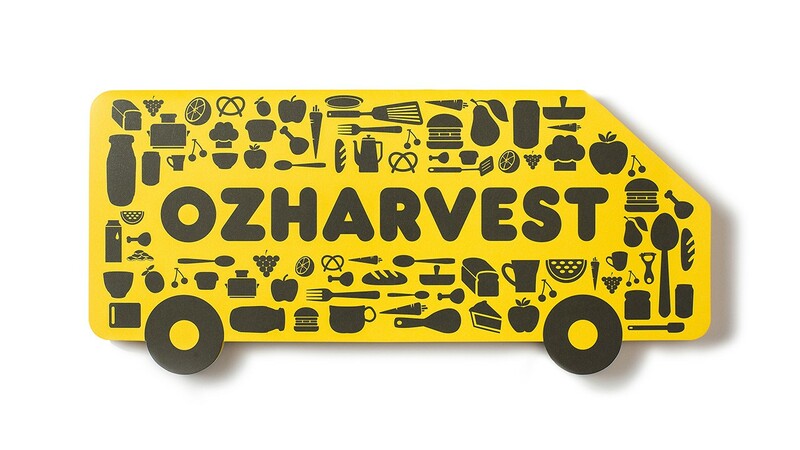 In addition to this, we have also worked with charities such as OzHarvest and Beyond Blue. If you would like to help Shelley Auffret Real Estate support The Pyjama Foundation, please attend our birthday movie event next weekend. Movie tickets are on us but please bring a pair of pyjamas we can donate to the foster children. For more information, follow this link to our Facebook page. Thinking of selling your home? List with an agency that is service-based and works for your best interests. Call Shelley today on 0418 611 421 for your free appraisal.